Back when Hatay used to be the part of the Turkish-Syrian border everyone paid attention to, I thought it would be interesting to write up some of the things I discovered during my ill-fated effort to do research on the region's experience during the 1940s. Fortunately, I was able to join forces with Noga Malkin, who knew all about what was going on there now from her work with refugees in the region, and we put together an article on Hatay covering the past, present and future. 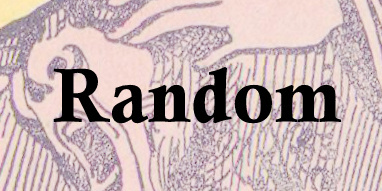 Among other things, it discusses the status of refugees in Turkey, as well as the inescapable rumors of a special referendum in 2039 that could return the province to Syria. 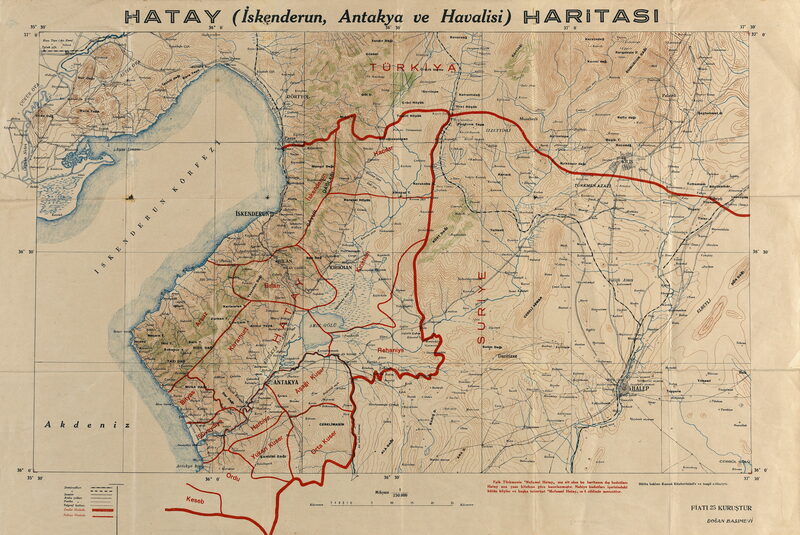 The article also serves as an opportunity to finally post this great map of Hatay (full size here) which Kerim Bayer sent me ages ago. When compared to a modern map, this one also shows, among other things, that the current province of Hatay is not the exact territory of the Sanjak of Alexandretta that became part of Turkey in 1939. Rather, the current Turkish province was extended to include some areas north of the former border to as to make the population of the territory as a whole more Turkish.